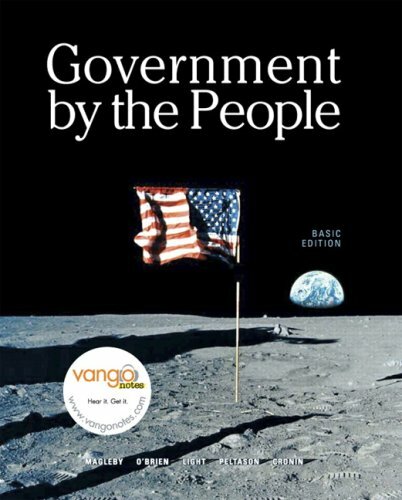 The most authoritative text for American Government,Government By the Peopleis always one step ahead. Building on a long tradition of clear and accessible writing, sound scholarship, and currency, it has become the most reliable, responsive, and respected text for todayrsquo;s American government course. Its distinguished author team addresses your needs and the needs of your students in every editionwith the most innovative response to teaching trends, as well as trends in the discipline. With this textrsquo;s essential foundation, students will be set to respondas involved American citizensto the political issues facing their country, and their world, in the twenty-first century.